Our minimally invasive, preventative dental philosophy stresses preservation of the radiance and vitality of your natural teeth and gums. Dr. Gillum improves many smiles with a combination of tooth whitening, Six Month Smiles cosmetic orthodontics, resin bonding and minor tooth re-shaping rather than sacrifice vital natural teeth with irreversible crowns or veneers. Gillum Family Dentistry also offers a wide range of preventative dental care services that include but are not limited to Pediatric Dentistry for Kids, Orthodontics, Root Planing and Scaling, Snoring & Sleep Apnea Treatment, Head, Neck & Facial Pain Relief, Boost Teeth Whitening, Digital X-Rays, Sedation Dentistry, Full & Partial Dentures, Implants, Tooth Extractions and more. We are dedicated to our patients’ health and safety at all times. 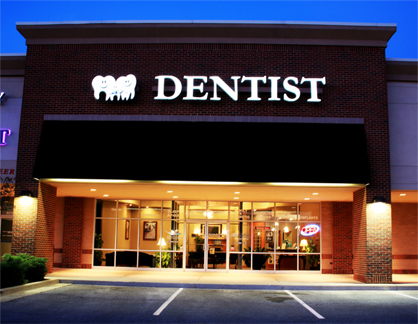 Therefore, we are a mercury safe and mercury free dental office. If you’re looking for a Family Dentist in Greenwood please Call us today to discuss any concerns or special needs you may have or to schedule a free consultation. Learn more about what Six Month Smiles can do for you! 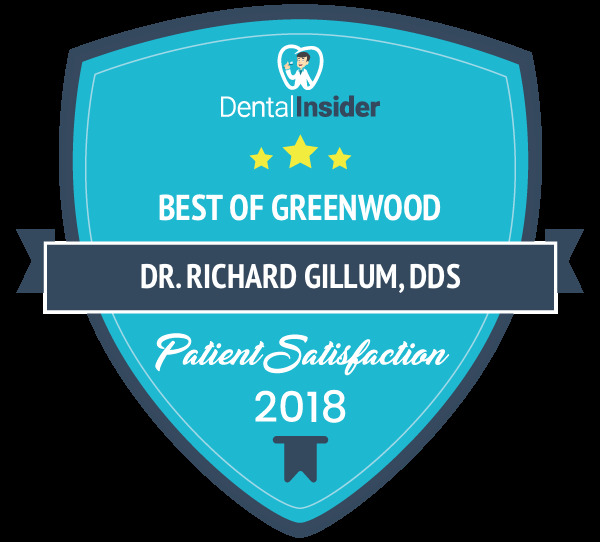 In addition to being a well-respected family dentist in Greenwood, Indiana, Dr. Gillum is recognized as a local expert in medically prescribed treatments for sleep apnea. Gillum Dentistry provides an effective & comfortable oral appliance alternative to CPAP for the treatment of Snoring and Sleep Apnea. Copyright 2013 Gillum Dentistry.com | Indy's Relaxing Family Dentist. 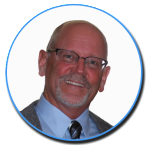 Serving South Indianapolis, Greenwood, Southport and Whiteland, Indiana. 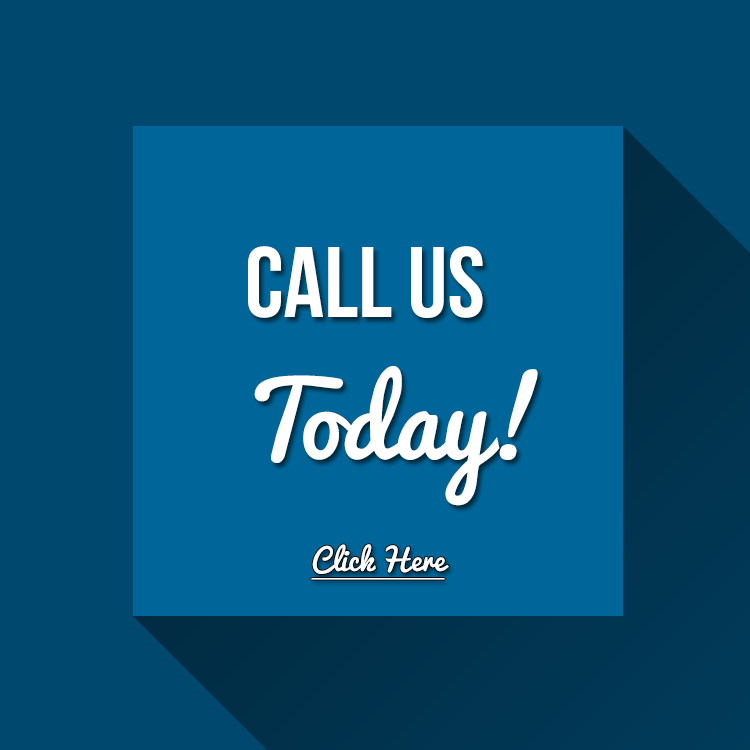 Click Image to Call Us Today!